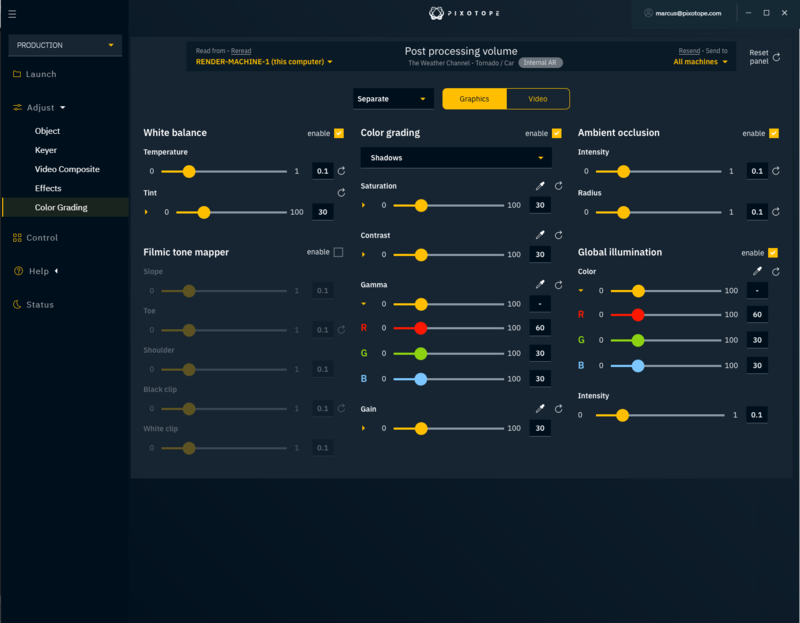 The Future Group announced today Pixotope a new software package to help create, configure and control virtual production from a single interface. Pixotope aims to make next-generation storytelling technology, like immersive mixed reality with photorealistic graphics, accessible to a wider audience. The software-only suite runs on readily available computer hardware and is available as a subscription service set to launch at the 2019 NAB Show, retailing for $2,500 per month, per camera channel. 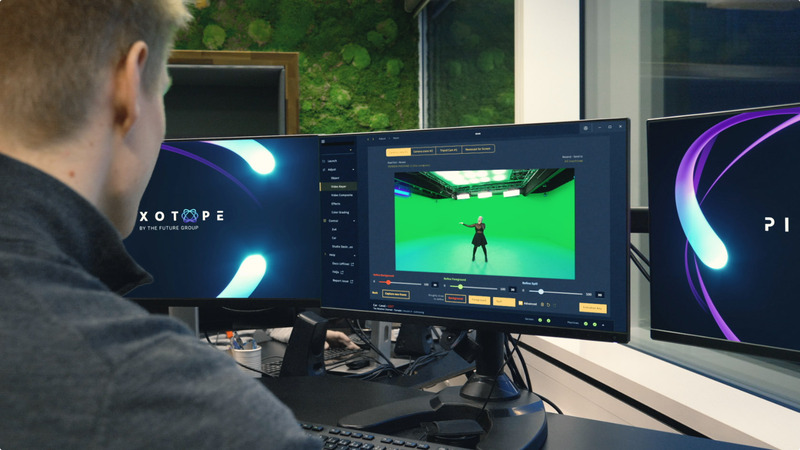 Pixotope utilizes Epic Game’s Unreal Engine and is clearly aimed at competing with traditional broadcast graphics solutions providers, shaking up an industry that has seen rapid advancements in realism and toolsets in the past few development cycles. “This is what happens when you capture the best experience in the industry, expose it to the harsh environment of live TV productions, package it, and then virtualize it into an incredibly comprehensive software suite. It’s transformative for the industry. 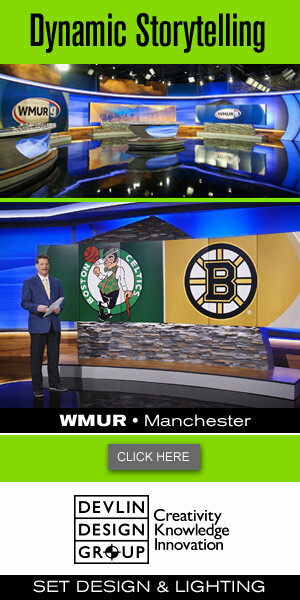 All the power, quality and stability demanded by broadcasters, without the need for expensive, proprietary hardware. And no massive capital outlay: just an easy monthly payment,” said Halvor Vislie, The Future Group’s CEO, in a statement. Through the system, Pixotope Director will control all aspects of live production while Pixotope DataHub will integrate multi-camera workflows, custom control panels, DMX lighting control and GPI. Pixotope Controller, part of Director, is designed to allow graphics operators to design and generate control panels for elements that can run inside browsers on any device. Pixotope Editor, which features a WYSIWYG workflow, will control digital asset imports from standard creation tools like Maya and Cinema 4D. Inside, users will be able to layout scenes, lighting, visual effects, animation and compositing for their production. Also part of the suite, Pixotope Text3D will allow for simple titling while Keyer will provide real-time 3D chromakeying. Pixotope Studio Creator is designed for broadcast virtual set creation with procedural modeling and layout.